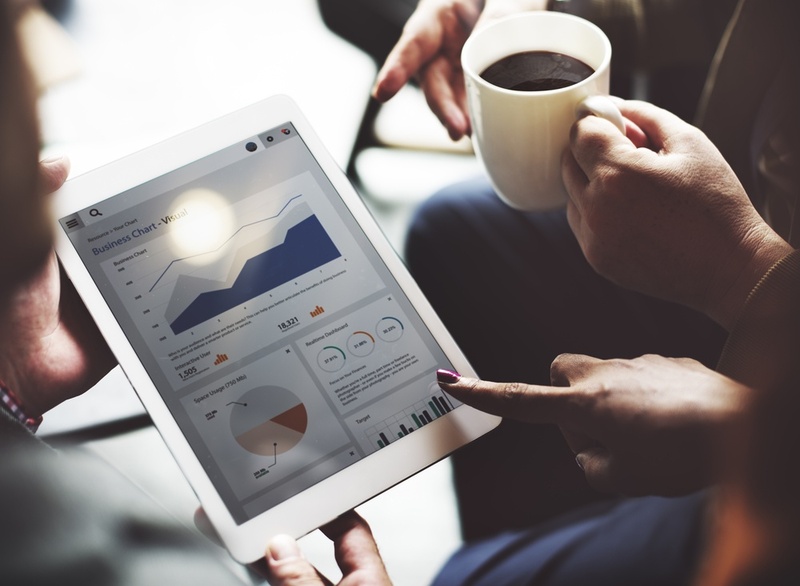 One of the nice things about NetSuite ERP software is that there are so many ways of bringing your data to you in simple and easy-to-understand formats. Being able to see little graphs, charts, key performance indicators right there in front of you with the relevant information for YOU and YOUR ROLE - is brilliant (that's just my opinion). There are so many things you can do and so many tools there to help you get what you need from the software. Financial Management - All companies need to manage their businesses in ways that ensure accuracy, speed and efficiency. Businesses strive to improve the effectiveness of their core operations and therefore need to continually measure performance against their goals.